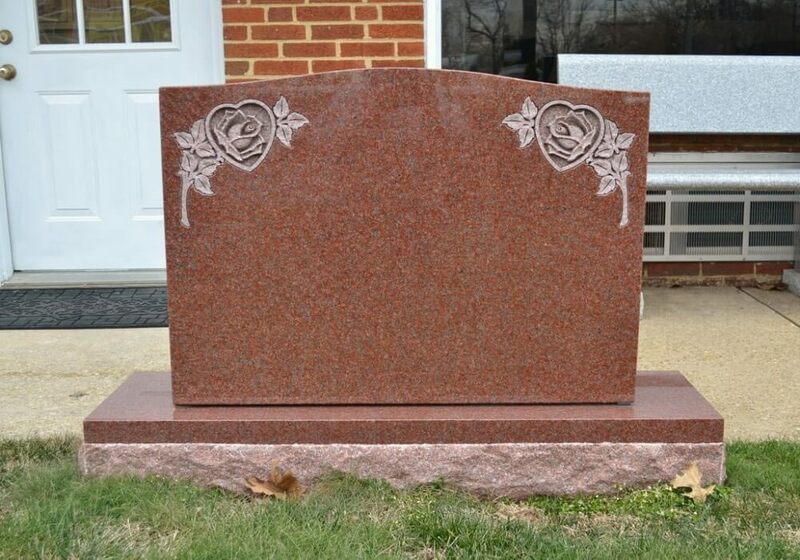 We would like to introduce ourselves as one of the leading global Exporter of Indian Granite Tombstone and Monuments. 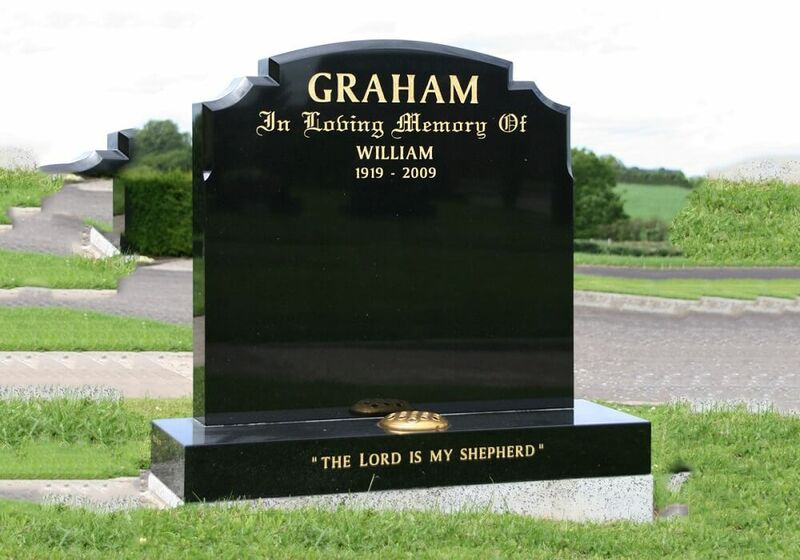 We specialise in procuring high-quality Granite and creating headstones and monuments with excellent craftsmanship. 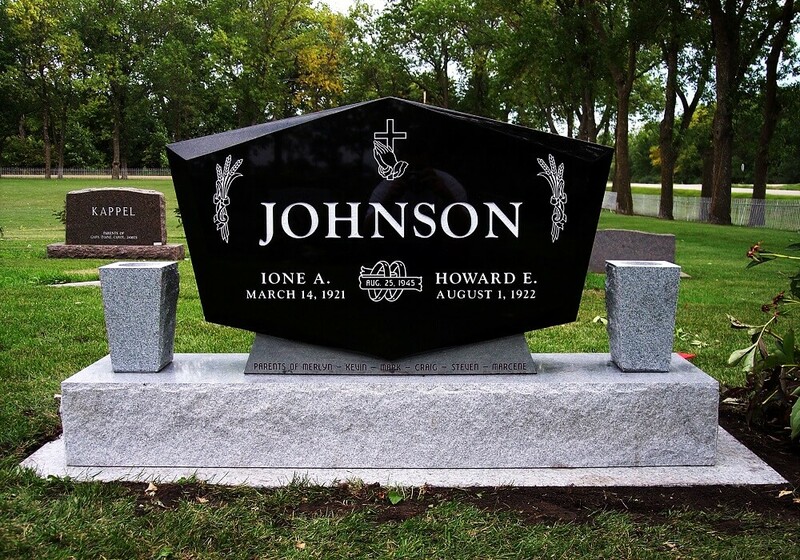 Our mission is to provide our customers with high-quality stones at competitive price shipped on-time. 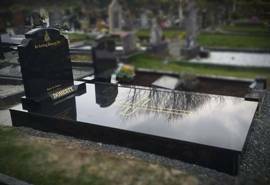 We have been consistently producing a comprehensive line of products for our clients in All over the world. Sizes and Thickness can be customizing according needs. 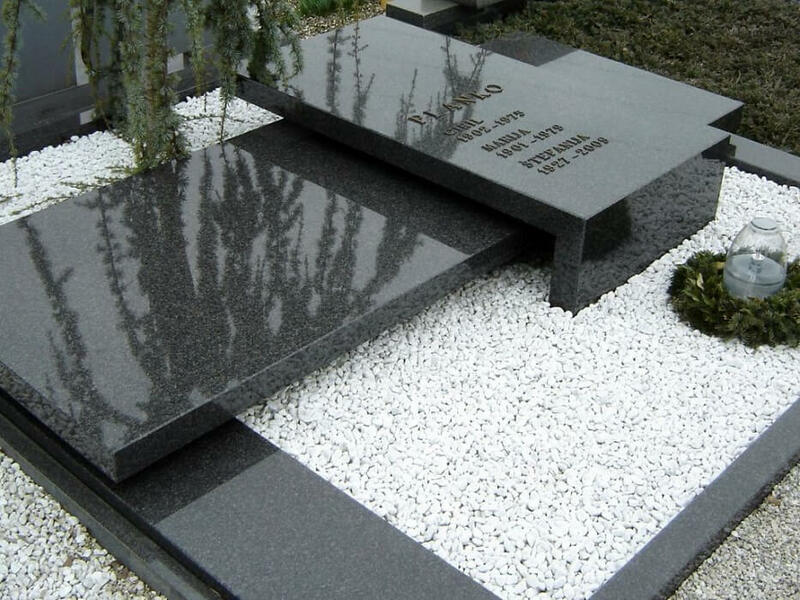 To fill out the inquiry form, please click here to get the best quotation for Granite Tombstone.